Formatting the memory card and wiping the system didn't help. 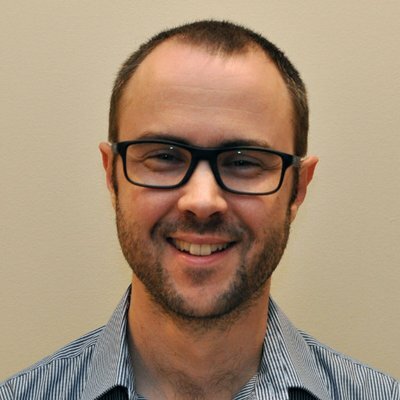 I called Playstation support and it turns out there is a "safe mode" you can boot your Vita into which I didn't find by Googling prior to calling. Hold the Playstation button, right shoulder button and power button simultaneously until the Vita powers on. 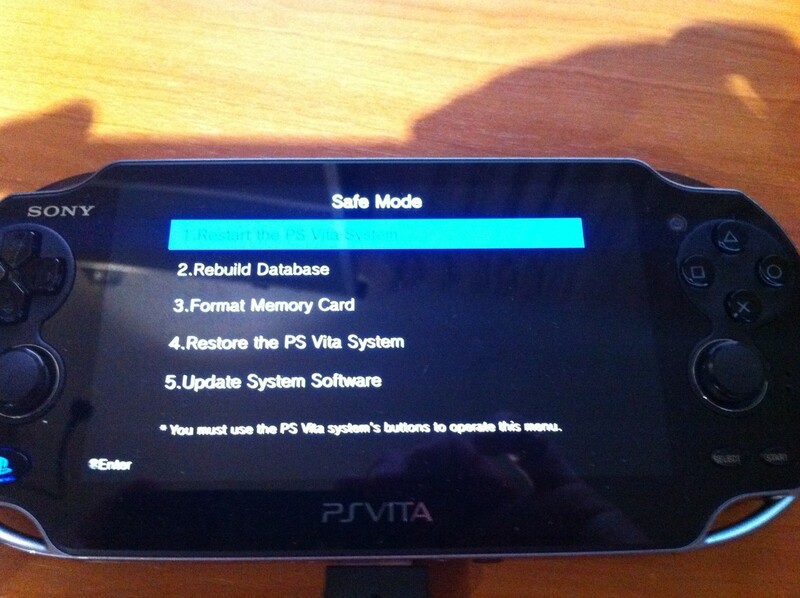 The option that fixed my system was option (4) "Restore the PS Vita System". Hope this helps someone else out there who has a similarly useless Vita. If you can't update the system software, you can't access the Playstation Store or any of your digital downloads, so after trying to format my Vita to see if it fixed the problem, I effectively created an expensive brick. Glad that this worked! I recently got a ps vita but every time I turn it on it says I have serious error then it restarts then it take me to soft mode but the two options I could pick is restart my system or update my system. MY PSVITA IS NOT TURNING ON. 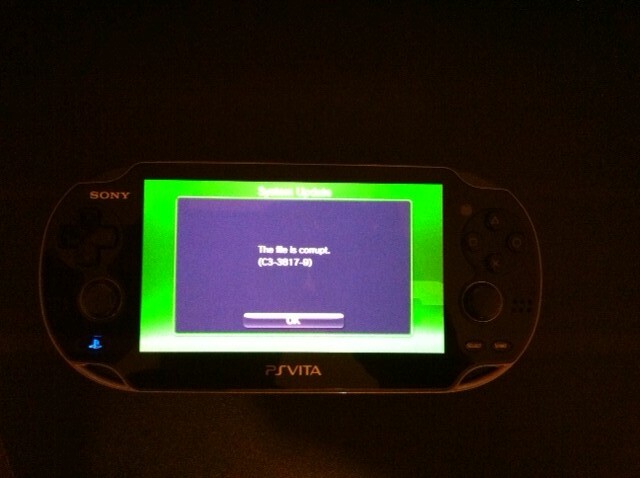 WHAT CAN I DO IF MY PSVITA IS NOT COMPLETE THE UPDATE SYSTEM. My PS vita is not turning on or off. It has a continuous blue light while plugged in and not plugged in. Safe mode won't activate either... What do I do?